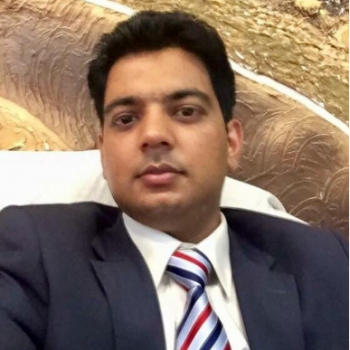 Mr. Khawar Shakeel has completed his Master of Philosophy Degree from University of Gujrat and his area of Interest is Educational Data Mining. He has presented many research papers in different international conferences in USA, UK and Pakistan. He is the System Administrator in an educational institution. He is also working on different research projects by focusing educational institution’s raw data for useful information.